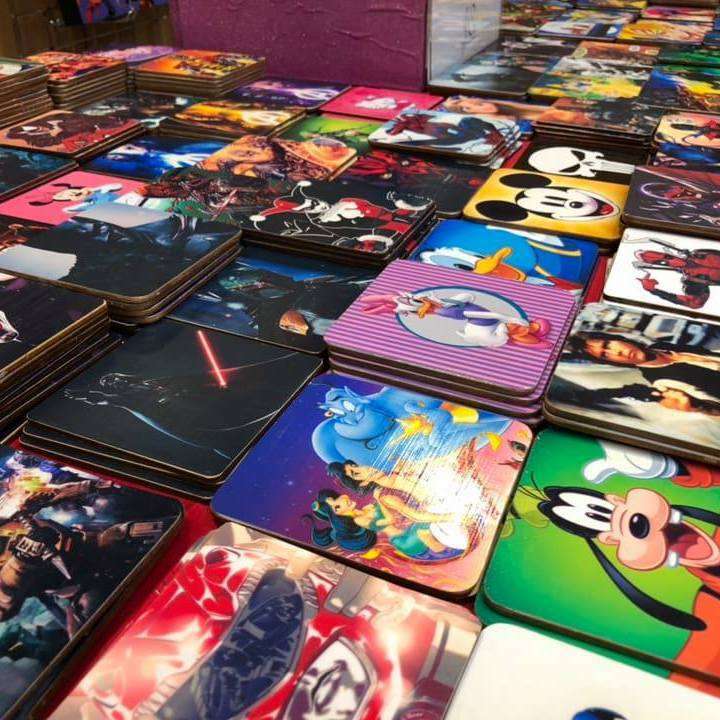 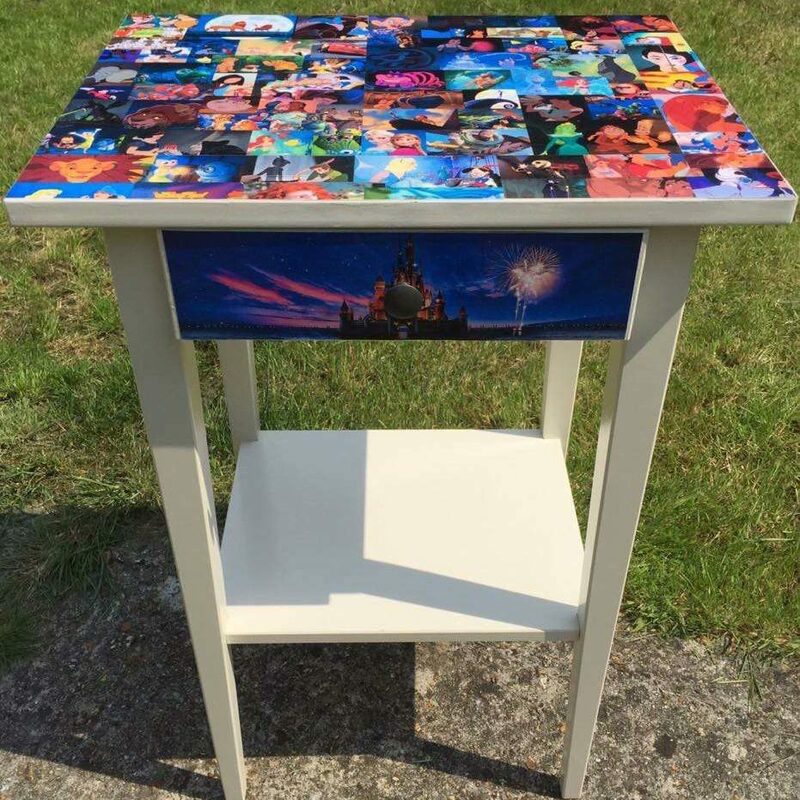 Whether it’s superheroes, Star Wars or even Disney, if you can think it, JC’s Decor can design and make it for you. 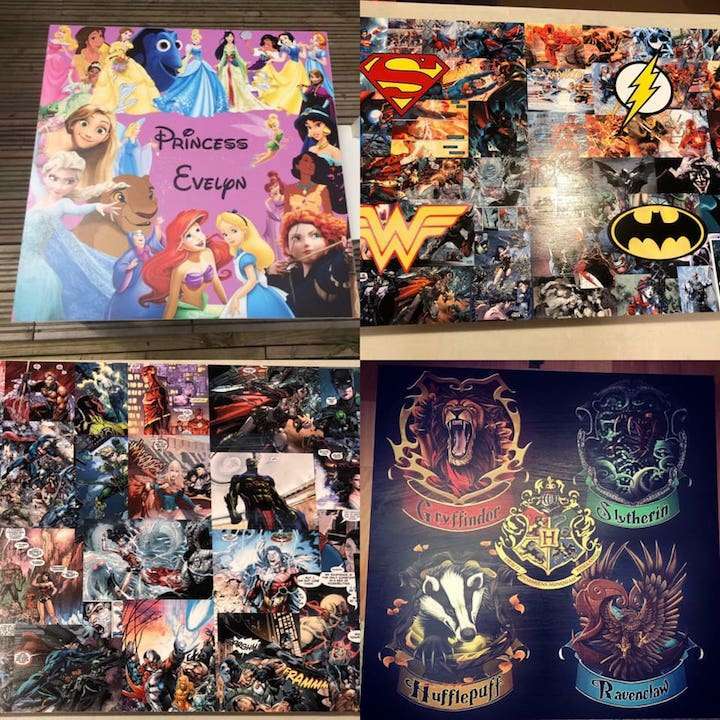 Perfect for comic, movie and music fans alike! 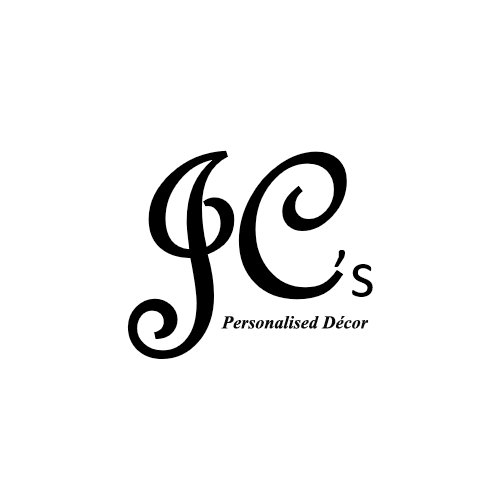 JC's Personlised Décor aims to provide custom, one of a kind furniture pieces to suit movie, comic and music fans alike.